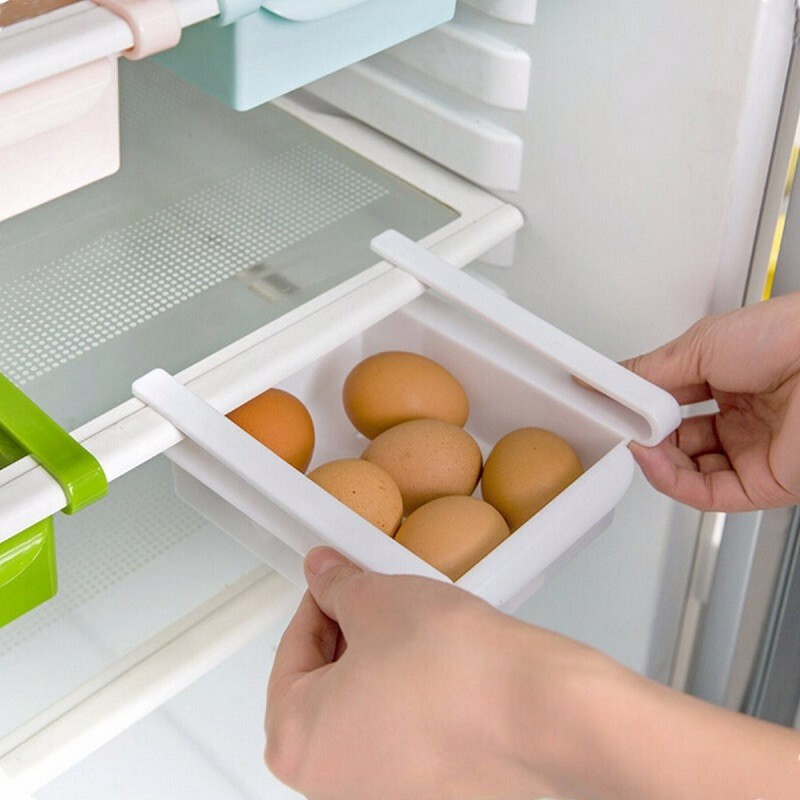 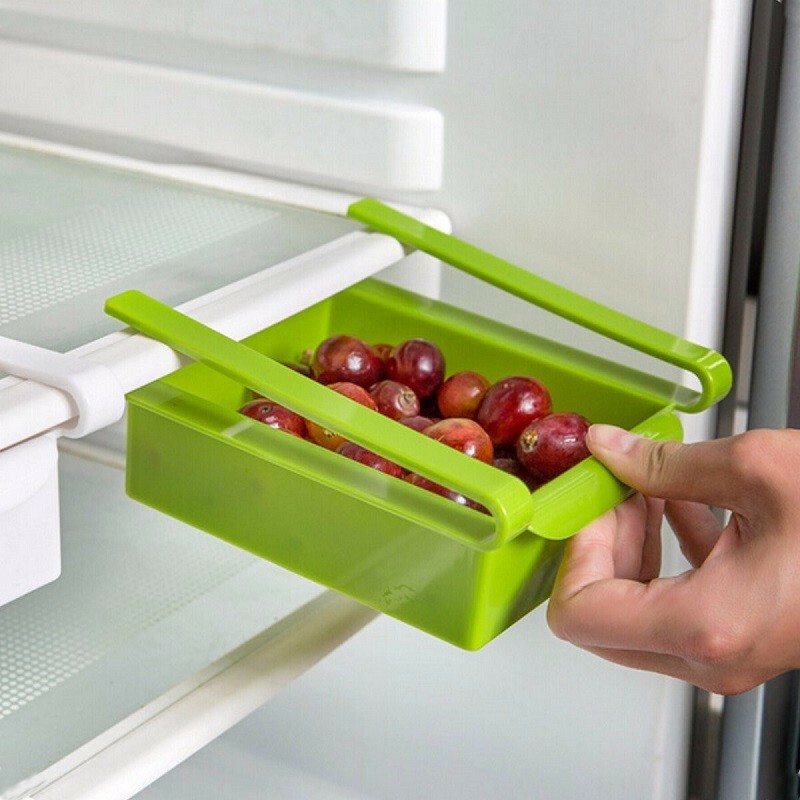 This refrigerator organizer is designed for space saving, and can also be used as food & drinks container, egg holder and more. 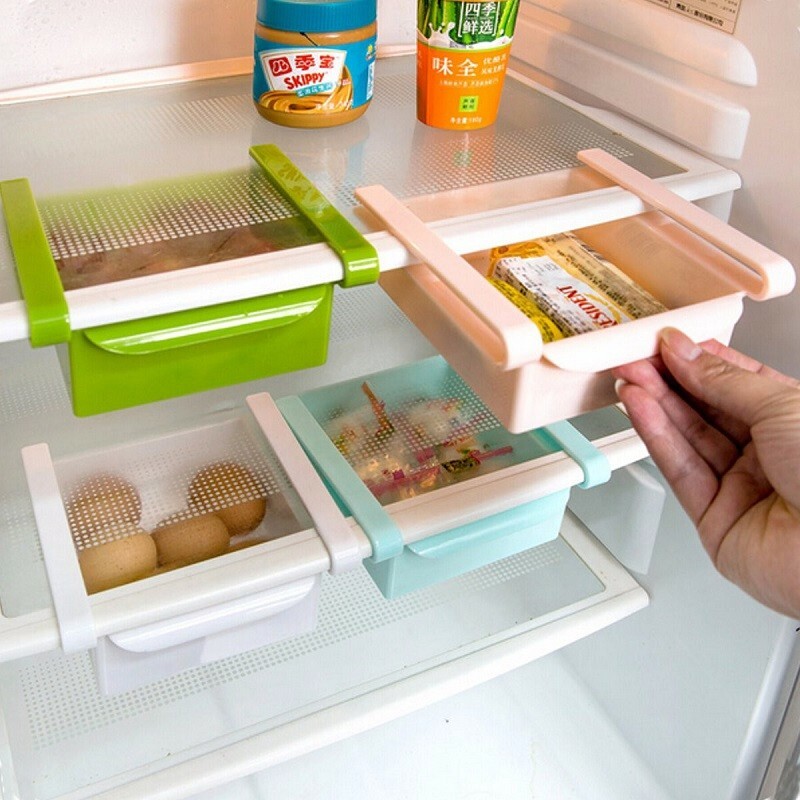 It's ideally sized to fit all types of fridge and freezer kitchen appliances. 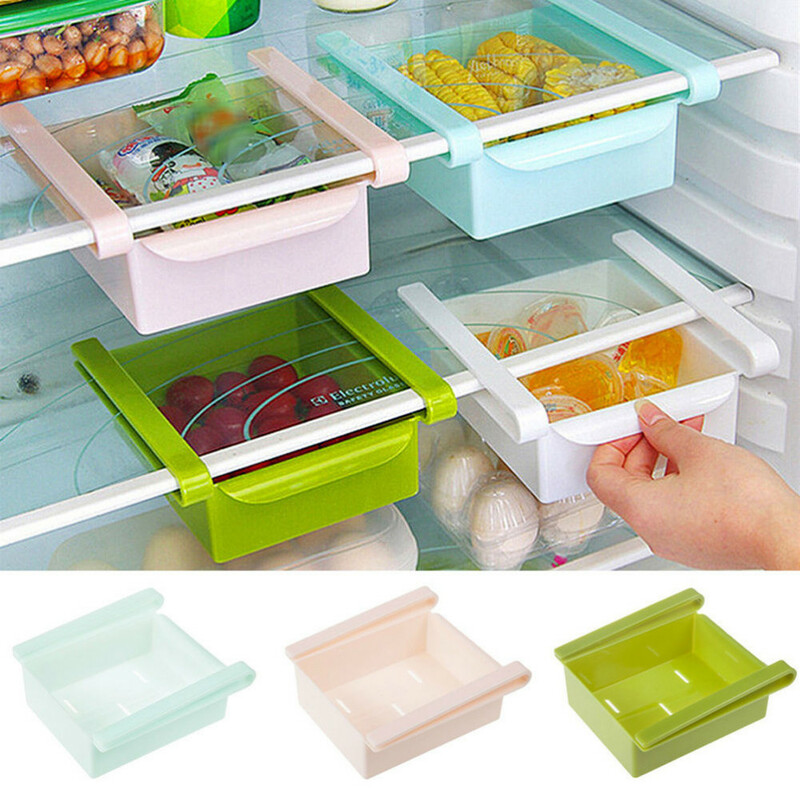 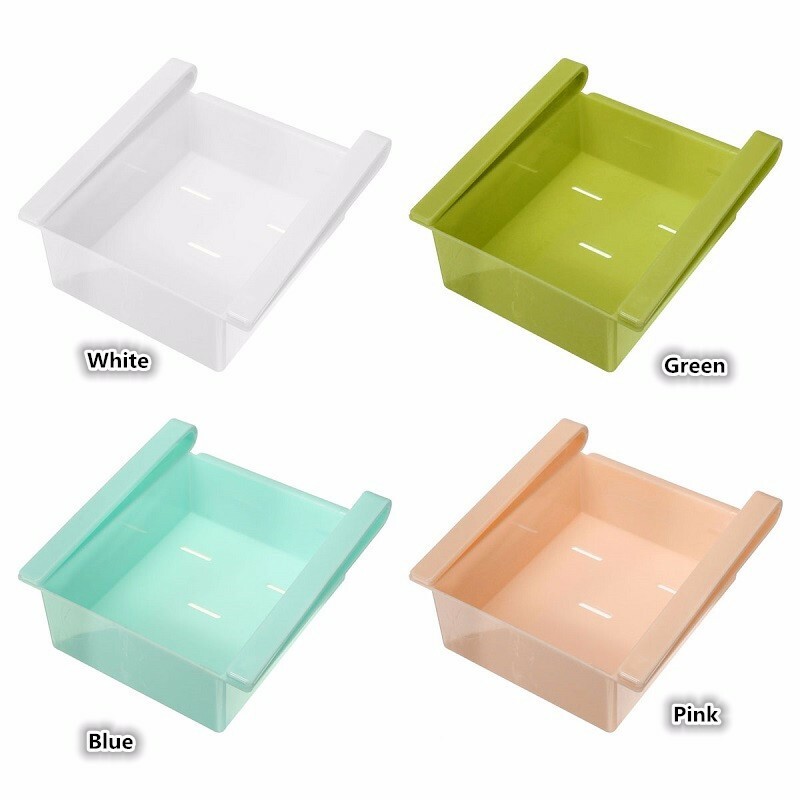 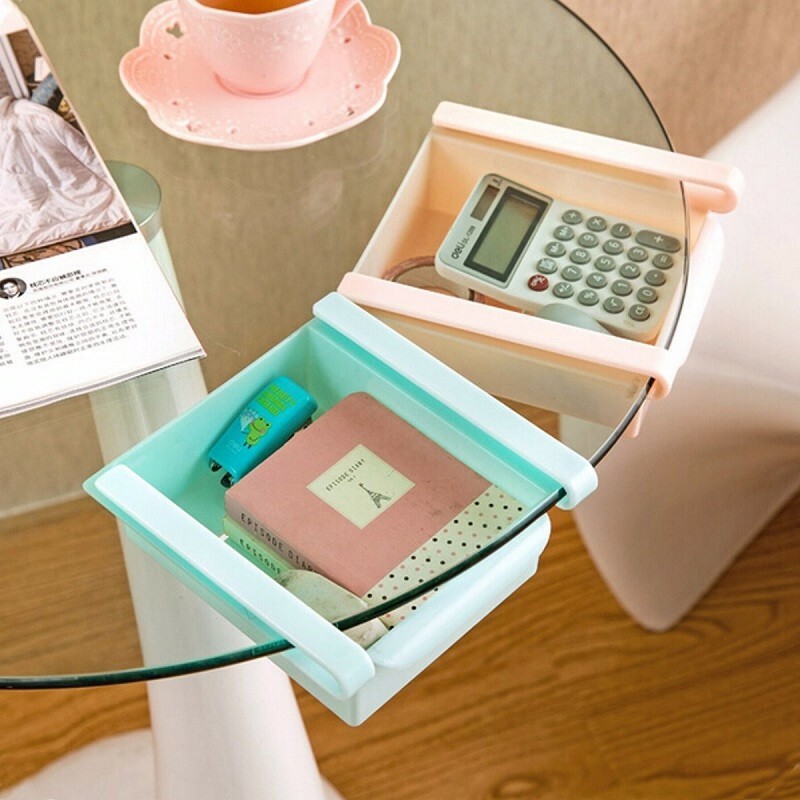 The Storage Bins can not only be used for fridge organizer but also perfect for living room, dressing room to place your remote control, snacks, toiletry, makeup, pens or cell phone.